Happy Earth Day! We strive to help protect our earth in several ways! Have you ever thought about what happens to the unused soap once you check out of your hotel room? Well at the Desert Palms that Soap gets recycled with our Partners Clean the World to be redistributed to domestic homeless shelters and impoverished countries suffering from lack of hygiene. We have been working with Clean the World for the last two years, donating unused soap bars and bottles for a fantastic cause. 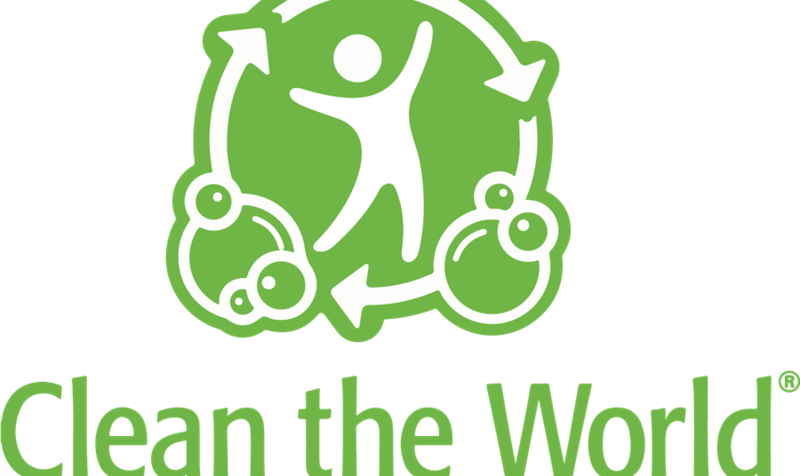 By forming a collective of businesses and organizations around the world that donate to the cause, Clean the World can recycle and deliver these vital products to individuals in need around the globe. This is just one of the ways Desert Palms Hotel tries to give back to our community. Currently one of the hotels listed on TripAdvisor’s Green Leaders, we try our best to conserve wherever we can. We participate in a recycling program with the city of Anaheim to have our trash separated and recycled at an off-site location. All the lights in our hotel are LED energy saving bulbs. We have water saving taps in our bathrooms and guests can participate in a towel and bedding saving program if they choose to save water as well. While serving our guests we also try to serve the community and world as we do and this Earth Day we encourage others to “go green”!